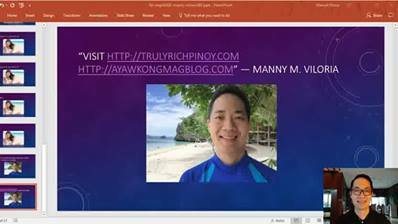 September 25, 2015 By SWAmazing Admin - Kung gusto mong kumita ng pera online na pambili ng mga latest GADGETS, pang Gimik TRAVEL, o pang KOTSE, mag CLICK ka dito! Here's a 600-pixel wide SWA UltiMind poster that talks about Fortitude. Super human courage and resolve to persevere and conquer even the very worst of circumstances. 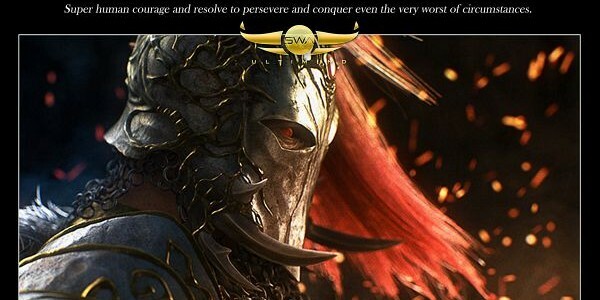 In SWA UltiMind, you'll learn how to have the mindset and heart of a true warrior, capable of undergoing severe trials and difficulties calmly without losing an inch of ground, and eventually winning over all adversities that stand in your way. If you would like to get the twenty-four high-resolution images, please see the FREE: SWA UltiMind Posters.